March 6 is Joseph von Fraunhofer’s birthday. Fraunhofer was a German physicist who developed the first modern spectroscope. Previous spectroscopes used prisms to split light into its rainbow spectrum. Fraunhofer’s spectroscope combined a prism with a diffraction slit to expand the light further. He also added a small telescope to improve the accuracy of measurements. This device was used to examine the spectrum of sunlight and discovered thin dark lines. He noted and recorded the wavelength of over 570 of these dark lines. The largest and most distinctive lines were labeled with capital letters and weaker lines were tagged with lowercase letters. Visible Fraunhofer lines marked from the solar spectrum. While Fraunhofer recorded so many of these lines, he never discovered what caused them. Forty-five years later, Gustav Kirchhoff and Robert Bunsen would show these lines corresponded with absorption lines of elements. When a cold gas passes between the light source and the observer, some of the light is absorbed by the gas atoms and retransmitted at a lower frequency. The absorbed energy is essentially blocked and appears dark on the light source’s spectrum These lines were named Fraunhofer lines in honor of the work done by Joseph von Fraunhofer. 2018 – John E. Sulston died. Sulston was a British biologist who shares the 2002 Nobel Prize in Medicine with Sydney Brenner and H. Robert Horvitz for research into organ development and programmed cell death. They identified how genes regulate the life cycle of cells through apoptosis. 2005 – Hans Albrecht Bethe died. 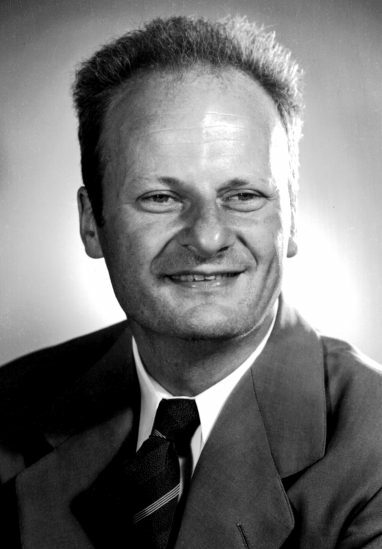 Bethe was a German-American physicist who worked on trying to solve how stars create their energy. He outlined a series of nuclear reactions that began with protons from hydrogen and slowly built up the heavier elements. As the fusion reactions took place, energy was released at each step. He also discovered the CNO cycle of nuclear chain reactions where carbon (C) becomes nitrogen (N) and then becomes oxygen (O) and back to the carbon starting point. This work would earn him the 1967 Nobel Prize in Physics. He was also head of the Theoretical Physics department during the Manhattan Project. Read more about Bethe on July 2 in Science History. 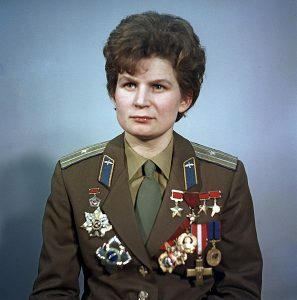 1937 – Valentina Tereshkova was born. Tereshkova was a Soviet cosmonaut who was the first woman in space. She was a textile worker and avid amateur parachutists when she applied to join the Soviet space program and was one of five women to be selected for training. Tereshkova was selected to pilot the Vostok 6 rocket that launched on June 16, 1963. She spent the next 70.8 hours orbiting the Earth 48 times. Her mission was typical for cosmonaut missions. She kept a log, took photographs and played human guinea pig while biometric data was collected to determine the effects of spaceflight on the female body. This data was compared to that of a male cosmonaut, Valery F. Bykovsky. Bykovsky was launched two days earlier aboard the Vostok 5 spacecraft. 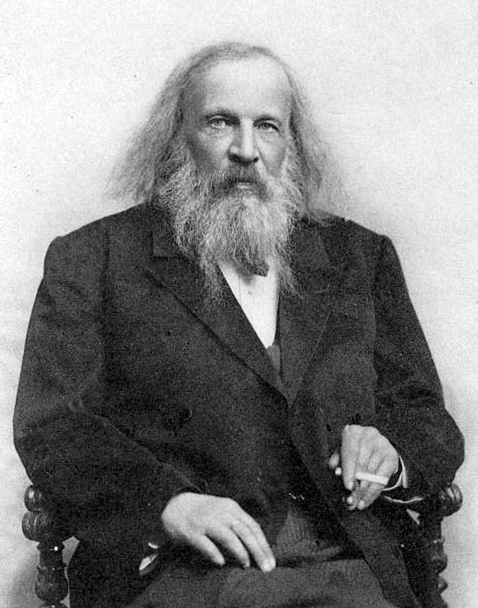 1869 – Mendeleev introduces his periodic table. Mendeleev presents his periodic table arranging elements by atomic mass and valence to the Russian Chemical Society. He showed the atomic weights of elements increased by a regular amount as they appeared in their similar chemical properties. Mendeleev used this to predict the existence of several unknown elements. This arrangement would eventually lead to the modern periodic table and a search for new elements. 1866 – William Whewell died. 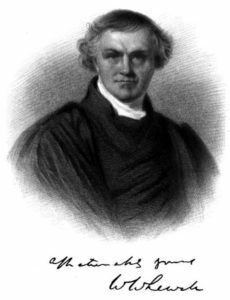 Whewell was an influential English philosopher, scientist, and historian. He is credited with creating the word scientist to replace the term natural philosopher for man of science. Many other scientists of the time went to him to come up with new terms to describe their discoveries. He suggested the terms anode and cathode to Michael Faraday along with electrode, ion, and dielectric. His own research covered a range of topics including geology, astronomy, physics, and ocean tides. 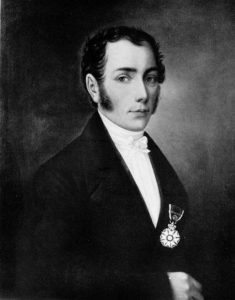 1787 – Joseph von Fraunhofer was born.